Buddhist allowances for compassionate torture, killing, and warfare are dissonant with with the established perception of Buddhist pacifism. While academic studies of Buddhism have accepted that Mahayana and Tantric though allows for such actions, it has been argued that these allowances are rare and narrow allegorical or magical references, not general ethical guidelines. Prof. Steve Jenkins argues that Buddhist allowances for violence are broad and authoritatively attested to in both Yogacara and Madhyamaka treatises of Mahayana sources. 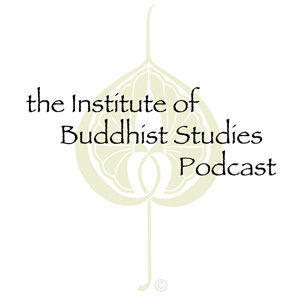 Building on previous work, a survey of tantric sadhanas for killing, and references to Buddhist art and folklore, this lecture argues that the exaggeration of Mahayana pacifism has created a false negative space for the evaluation of trantrism.